KyFields! Newer model with master, garage, and laundry all on main. Premium townhome surrounded by gorgeous established landscaping. 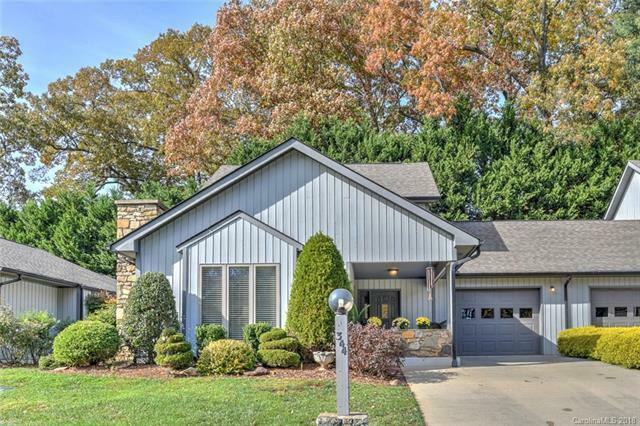 Spacious home with large great-room with hardwoods, and a gas vented fireplace. Vaulted ceilings, crown mouldings, and updated kitchen. Bright master suite, loft area for office space or exercise area. Walk around the neighborhood pond or nearby Lake Louise. You'll love calling this home.